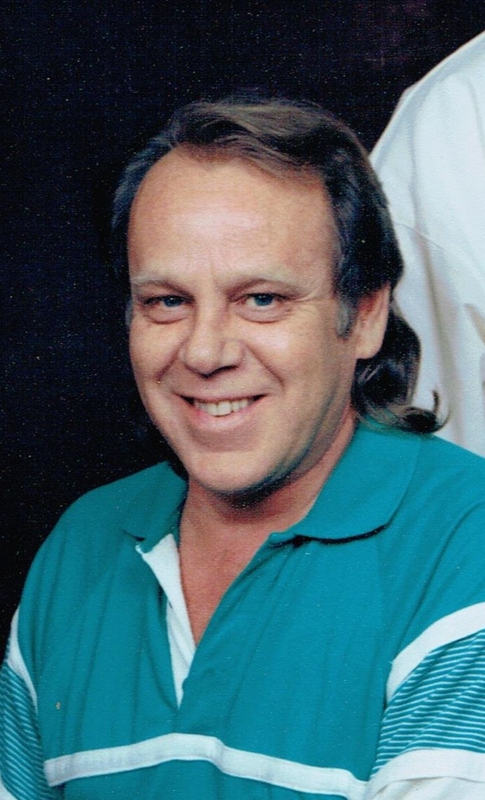 Daniel Helm, 65, passed away September 23, 2017. Visitation will be Thursday September 28, from 6 -8 PM with family present at Barnett-Lewis Funeral Home. A Committal Service will be Friday September 29, 11 AM at Hills of Rest Memorial Park. Dan was born on March 6, 1952 in Sioux Falls to Clarence and Vicky Helm. He owned Mr. Print for many years. He was united in marriage to Joyce Terrio on July 8, 1986. He was an avid sportsman. Survivors include his wife; son: Michael; grandson: Daniel; brother: Darrell (Linda) Helm; sister: Jeri (Tike) Robinson; sister-in-law: Helen Helm; nine nephews, two nieces; two BFF's: Darold Kolbrek and Butch Haugstad; and two beloved cats: Mandy and Nicole. He was preceded in death by his parents; brother: David and one nephew.